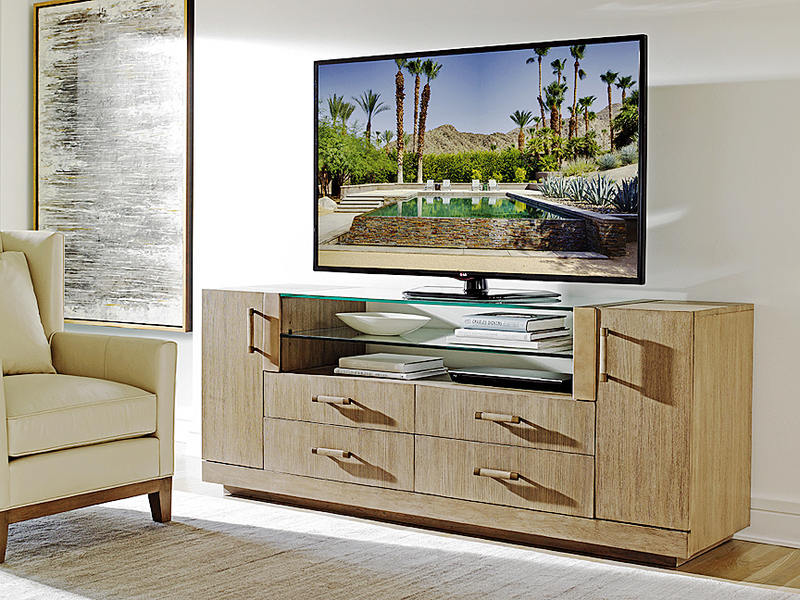 Entertainment centers for any room in the house. 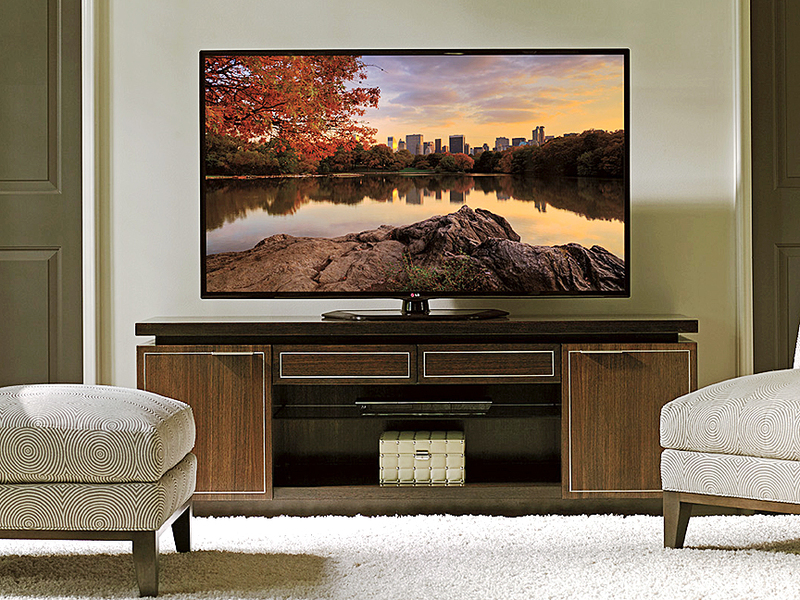 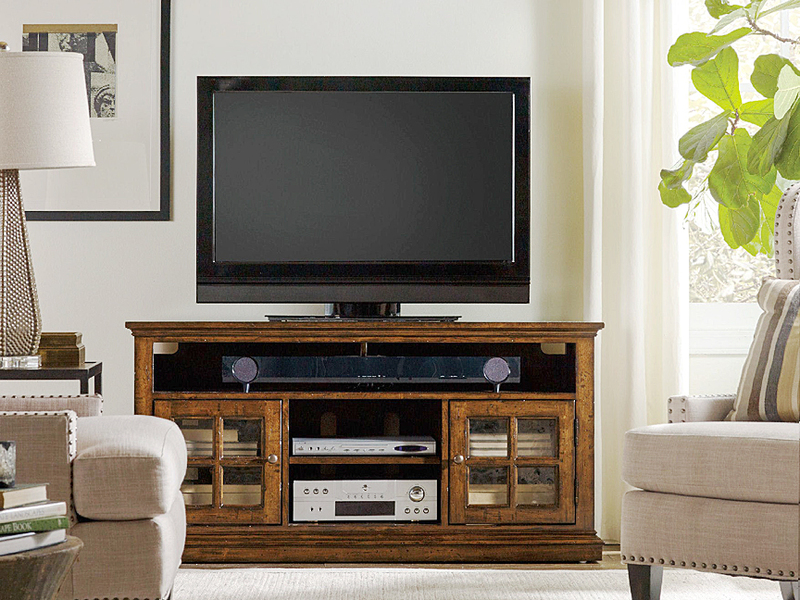 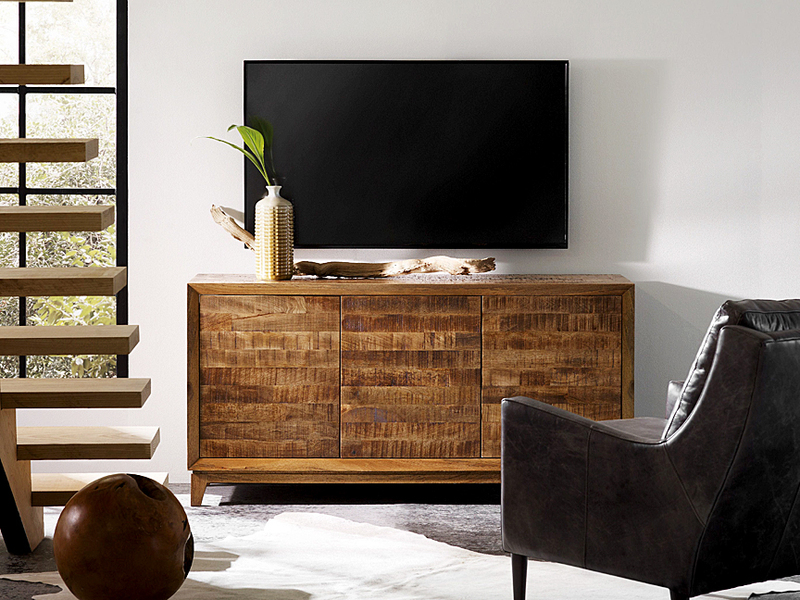 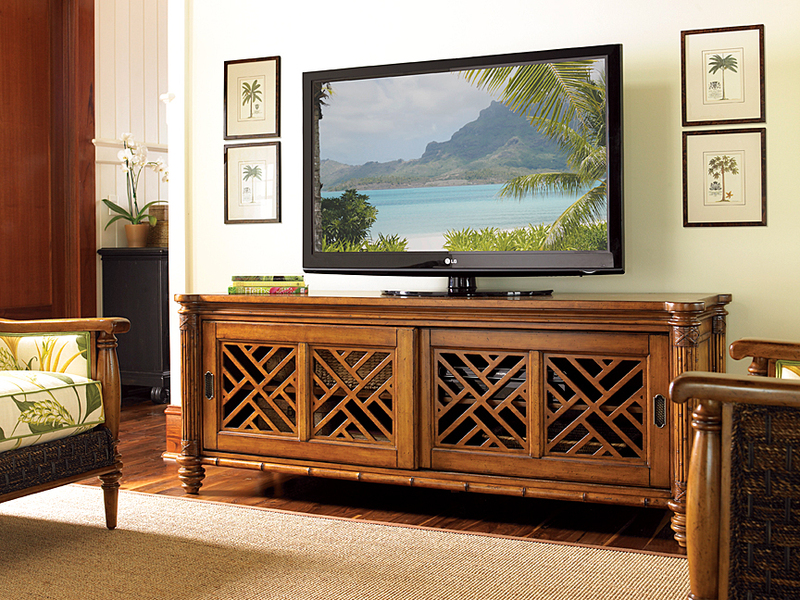 Stay up to date and enjoy your home electronics in a handcrafted piece of furniture. 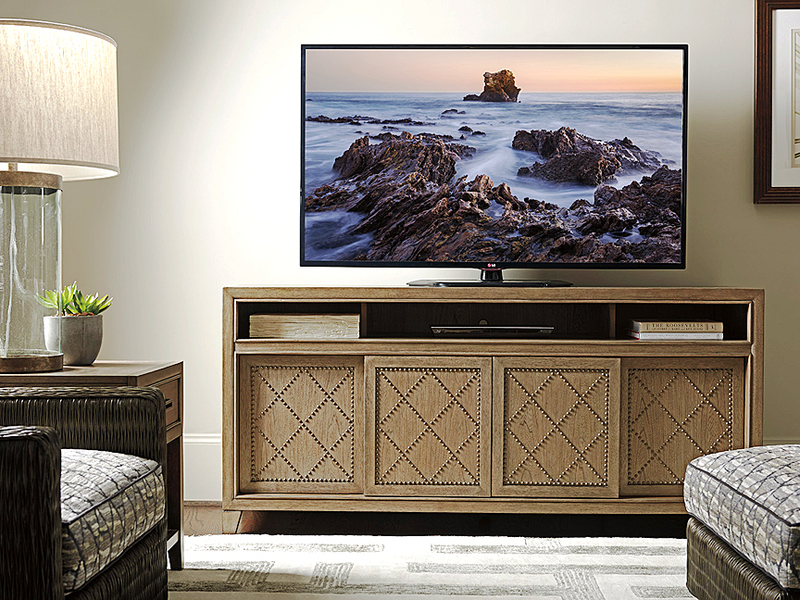 Cabinets designed for just a single television to home theater systems designed for surround sound and more. 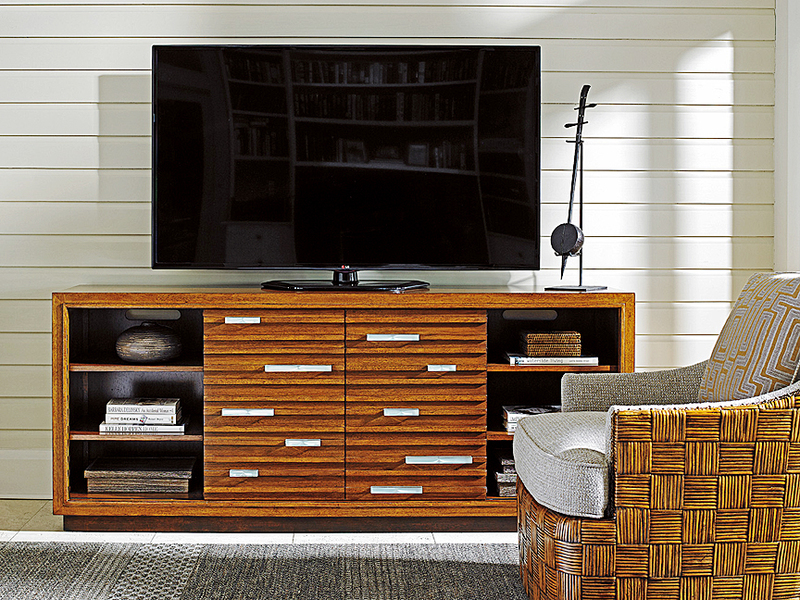 Select from a variety of styles and finishes, pocket door, speaker panels, electronic wire management and more! 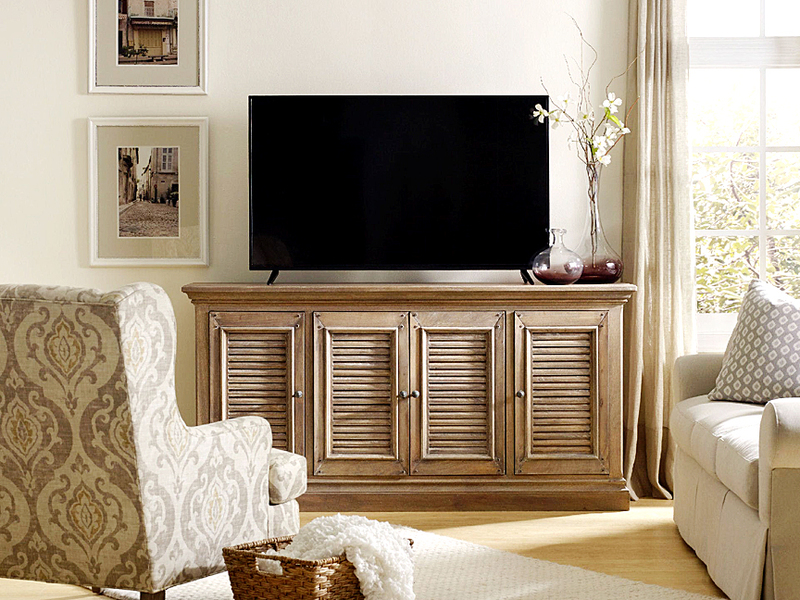 Beautiful cabinetry designed for every need in the house, all at exceptional values.